About Us | Ozi Air | Captured in the pristine outback of South Australia. 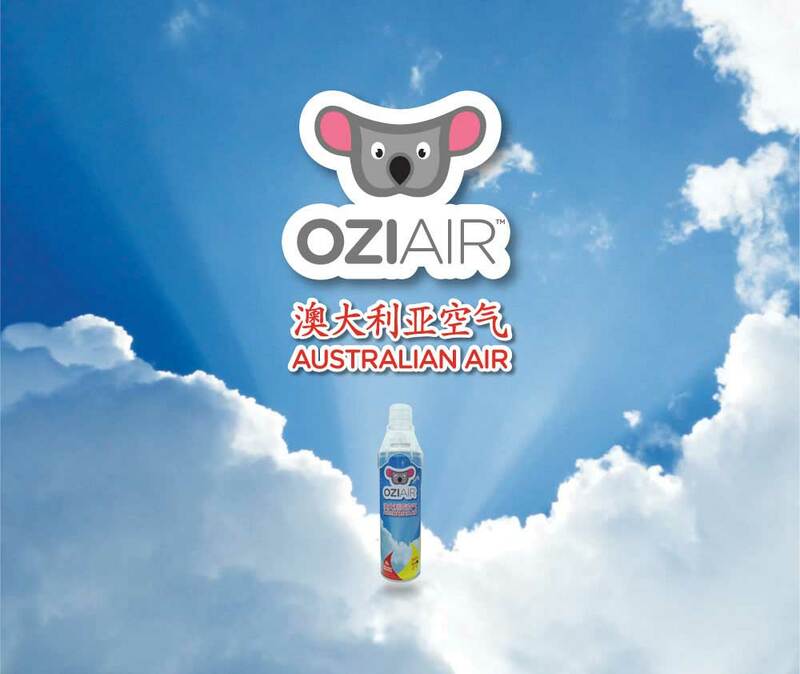 If you’re searching for the cleanest and freshest air in the world, we believe that Ozi Air is it, captured in the pristine outback of South Australia. Using specialised equipment, our team travels as far and remote as possible in order to test then capture the cleanest and purest air known in South Australia. Ozi Air is captured in remote off the grid locations deep in the outback, inaccessible from the general public. Free from air pollutants of everyday urban life, we ensure quality and purity of Ozi Air by testing it multiple times before it reaches you. At Ozi Air we believe everyone should have the right to access the worlds freshest air! Ozi Air products have been especially harvested to provide fresh air like no other. With every breath, you will experience the freshest air in South Australia. We are 100% committed to providing you with the very best of breathing air you can buy, so why not give it a try! 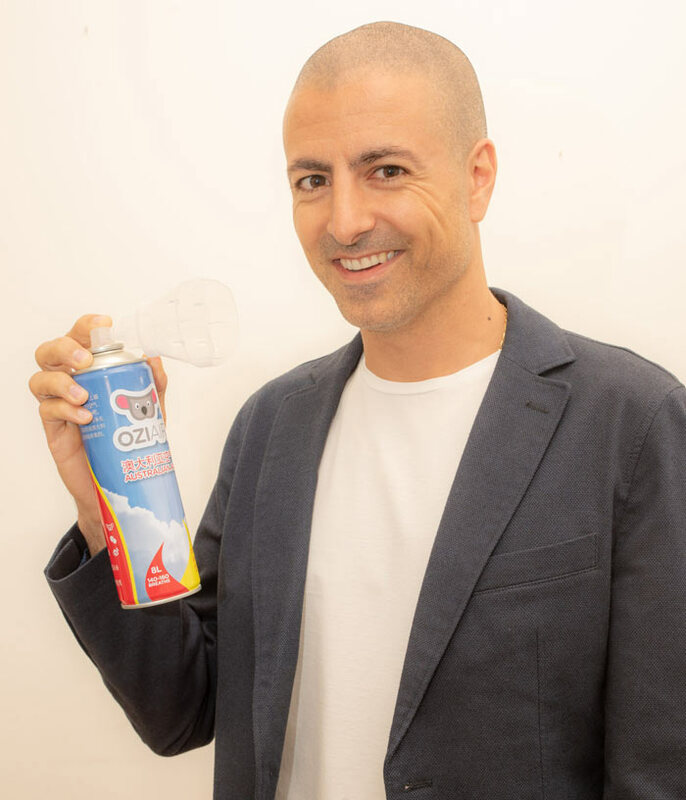 Being a born and bred South Australian, I have a sense of duty in showcasing my hometown and the hidden treasures that it holds to the world, particularly the Ozi Air. Having a beautiful family of my own I understand the importance of wanting the best for them, especially when it comes to the fresh air they breathe. Being lucky enough to have personally grown up breathing the freshest air on earth, I now feel it’s my duty to provide this option to not only my family but many others all over the world that cannot access this outside their front door. I am passionate about upholding the reputation Australia is known for on a global scale, high-quality exports and I am honoured to share our clean Australian air with you. Welcome to nature’s playground. 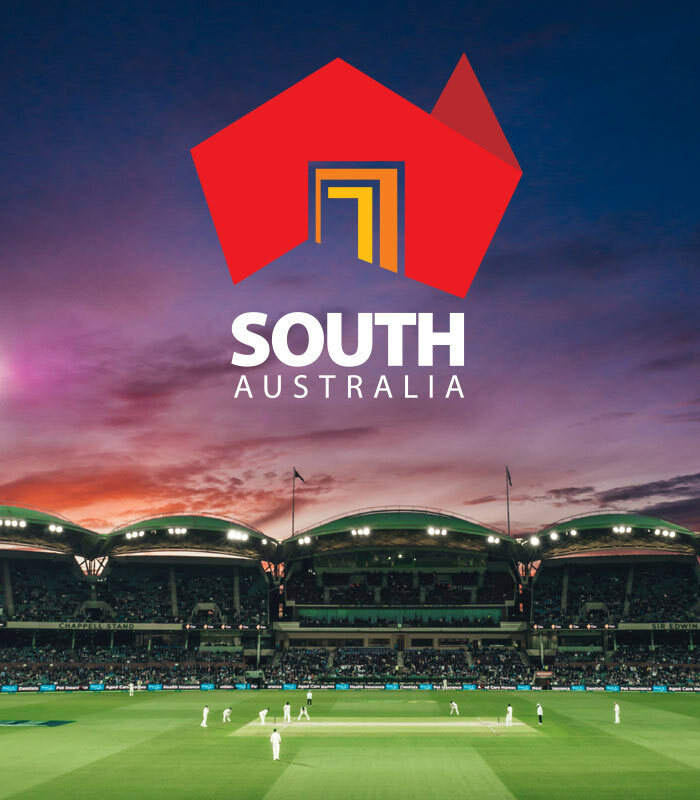 South Australia boasts a seemingly endless coastline dotted with white sandy beaches, rippling swells and massive, rugged cliffs. 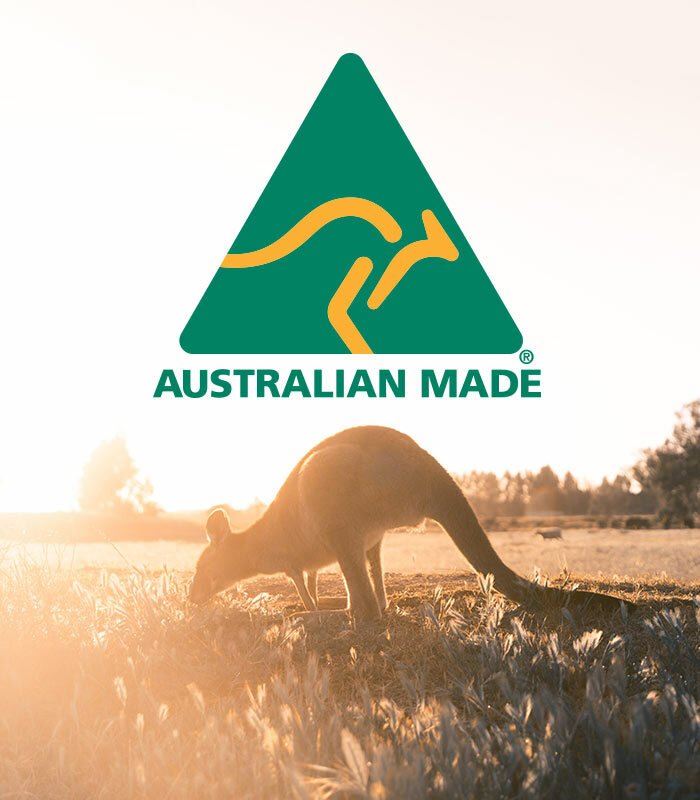 Ozi Air is proudly 100% Australian made and owned, rest assured you are receiving the very best quality that Australia has to offer. We pride Ozi Air on 100% quality assurance. We aim to reduce carbon emissions during production and to increase global environmental awareness. 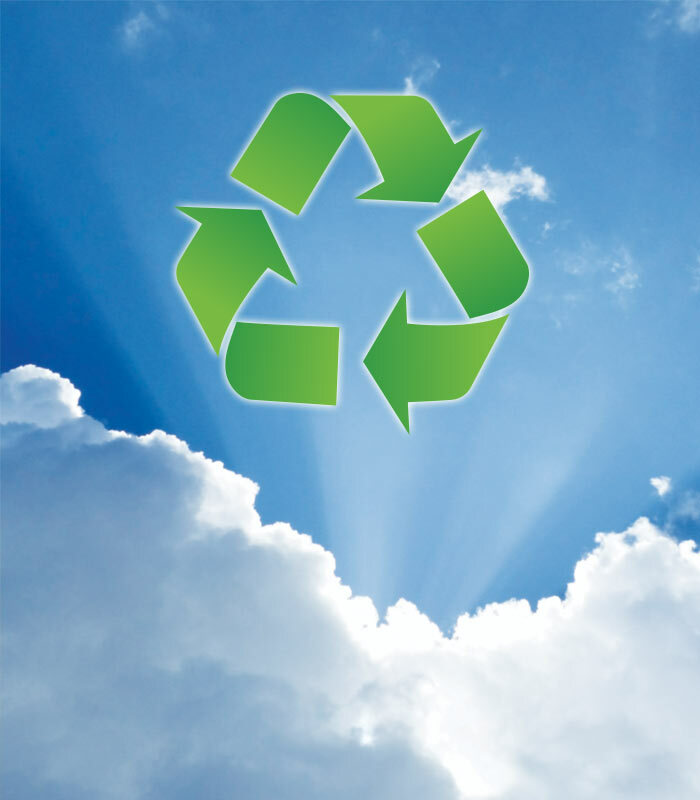 Ozi Air products are made from 100% recycled materials and are fully recyclable which we strongly recommend. Trust makes it simple. Experience fast, easy and safe online payments. 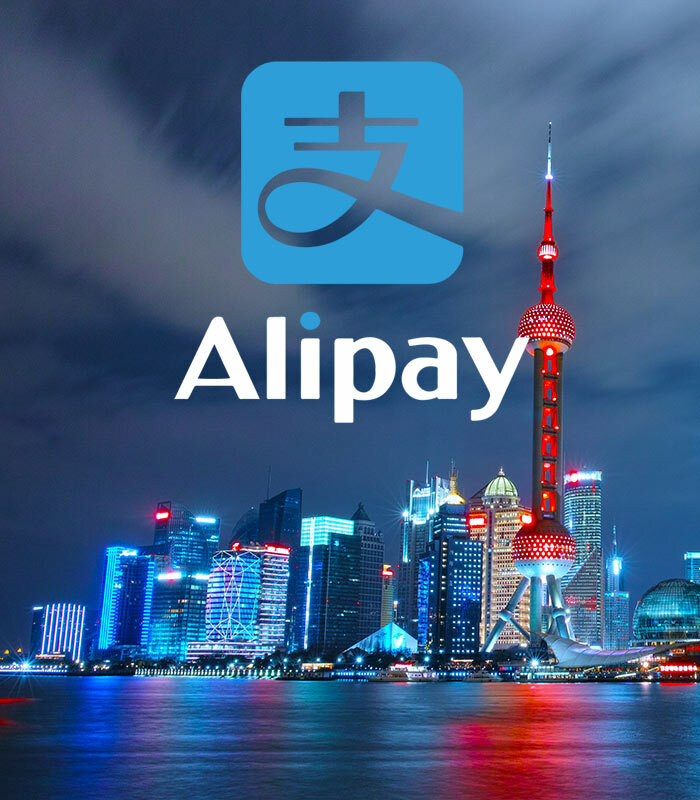 Go to My Alipay. Leader in online and mobile payments. 520,000,000 Users. Ozi Air also accepts all major credit cards. 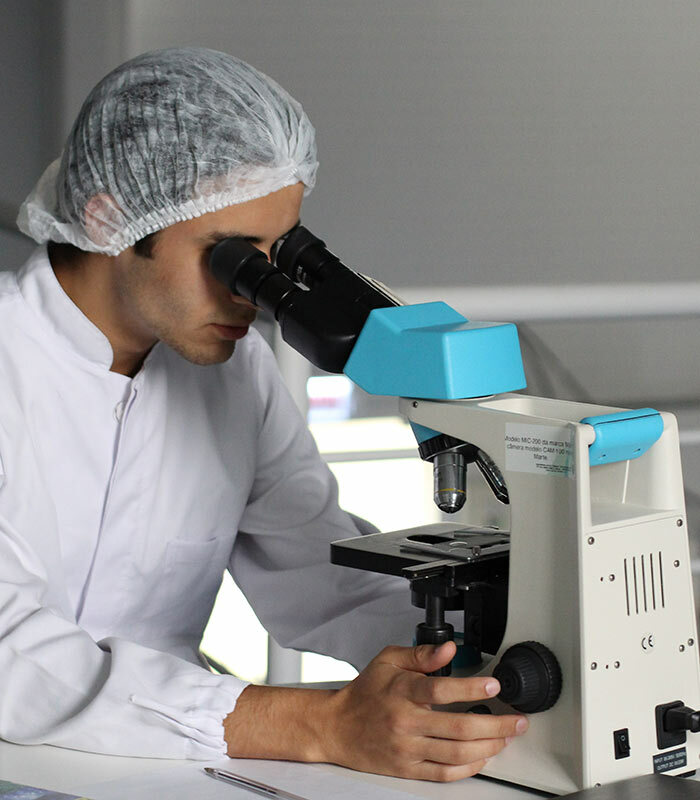 You can be comfortable with the fact that Ozi Air is independently laboratory tested to the highest Australian standards fit for anyone of any age. It is of our highest priority to ensure we are delivering the very best standards that any canned air has to offer. 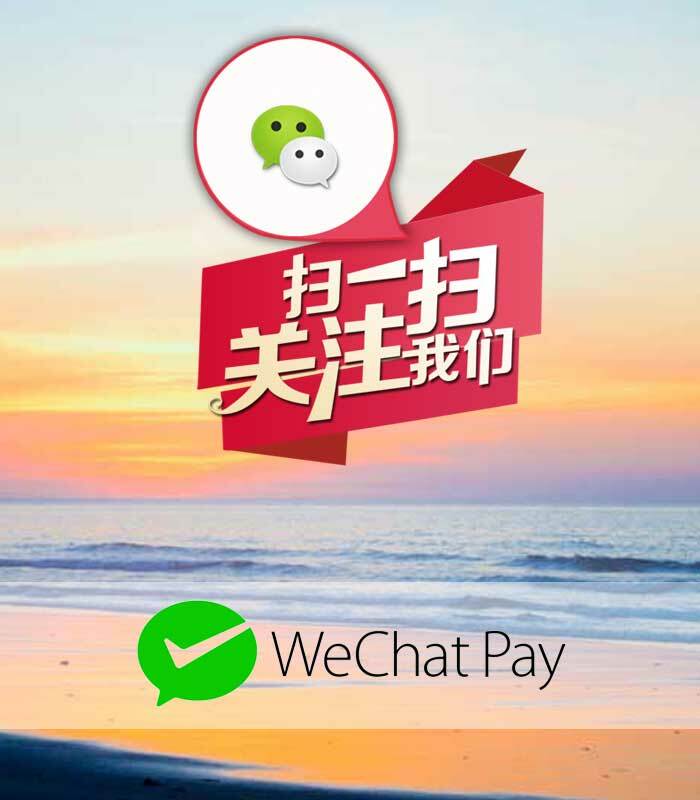 WeChat Pay is one of the leading mobile payment solutions in China and is actively used by some 600 million users every month, with the numbers rising all the time. Ozi Air also accepts all major credit cards.